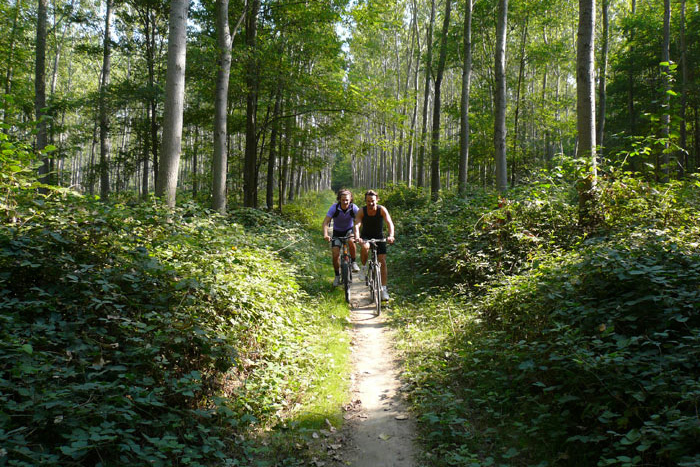 Locanda San Bernardo - Vigevano | Ticino River Park: bike, canoe or golf? the Ticino River Park. Every year, over 800,000 people come to the Park who are attracted by the ease of access and, especially, by the opportunity to spend a few hours in the middle of Nature just outside the city. 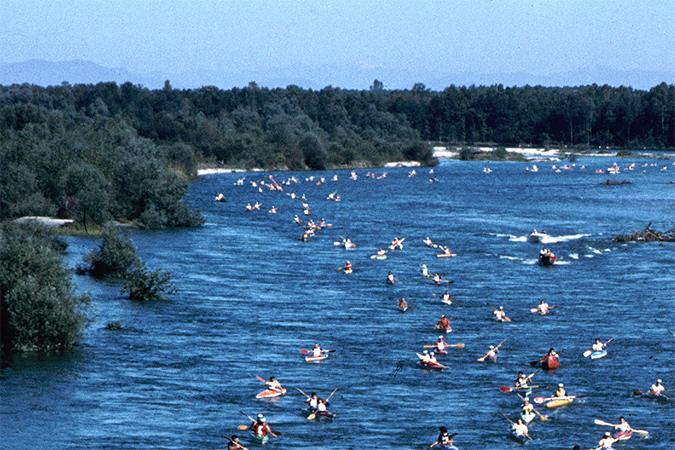 To enhance and diversify the use of the area, various infrastructures have been created over the years: parking lots and rest areas to keep cars away from the river, a network of paths reserved to pedestrians and bicycles, and over 50 itineraries – 799 kilometres on the whole – or trekking and mountain biking, which touch the most beautiful and untamed corners of the area. Vigevano hosts one of the equipped Park Centres, all placed in strategic locations. The Centre offers information, theme itineraries, exhibitions and museums, natural observatories and places to stop, while it is possible to completely plunge into nature in the many Nature Oases and Preserves. * UNESCO Biosphere Reserves are land, costal and marine ecosystems, whose aim is to support and show a balanced connection between population, economic development and environment. We work with expert guides who can take you on an outing into the Ticino River Park either on foot or by bicycle. They will chose the best itinerary based on your skills. Call us to help personalise your tour. You can always decide to adventure on your own using the many resources available on the Web, some of them also accessibile from our page dedicated to cycle tourists. Whether it is a short, relaxing river ride, or a full-day with picnic discovering small, hidden oxbow lakes, or a sunset trip to sip a sangria on a small river island, for sure you will experience unique sensations to tell your friends. Call us and we’ll give you more ideas to enjoy as much as you can during your visit or, if you are a sportperson and happen to be in town on business, spend a couple of special hours on the River after work. 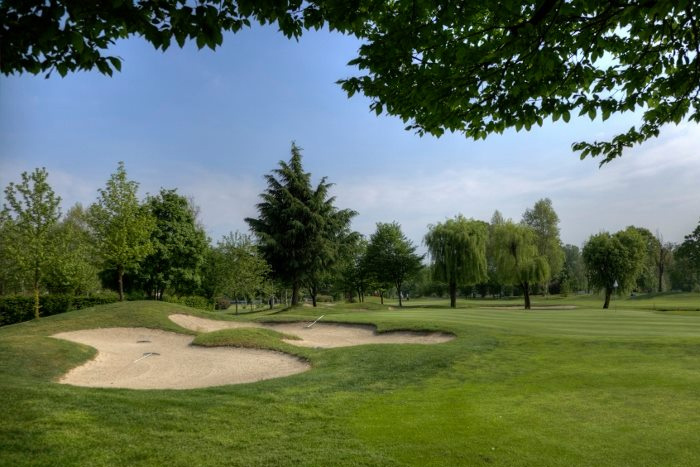 Golfers will not miss the chance to spend a few hours on Golf Vigevano’s fairways and greens, inside the Ticino Park and a short drive from our Locanda. The 18 hole course is pleasant to play but can challenge even the more expert players. A clubhouse and a restaurant complete the offer, along with a swimming pool for an end-of-day dive, also a valid inviting alternative for the non-players. For more information contact us.